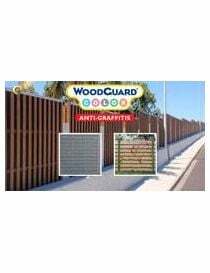 Wood - Guard industrie There are 12 products. 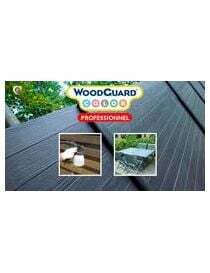 Wood surface treatment products by Guard Industrie. 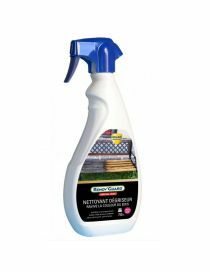 IMPERGUARD COLOR SPECIAL WOOD -Water repellent and anti-grisaillement - Guard Industrie ImperGuard Color Special wood is a product of new generation for the protection and decoration of wood, crude or renovated. Composed of pigment minerals it allows to give the wood a decorative color in shade.